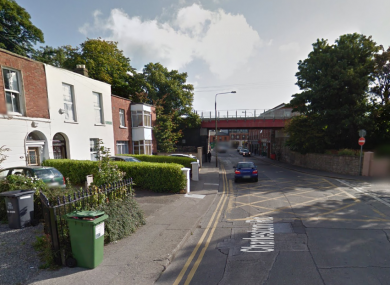 GARDAÍ IN RATHMINES are investigating an aggravated burglary which occurred at a property in Ranelagh overnight. It is understood two men entered the flat on Charleston Road at around 2am this morning. They threatened the male occupant and ransacked his home. A garda spokesperson said a number of small items were taken as well as a quantity of cash. The man was injured in the incident and was taken to St James’ Hospital. His injuries are not believed to be life-threatening. The scene has been sealed off for a technical examination and gardaí are appealing for anyone in the area at the time who may have witnessed something suspicious to contact them. Email “Man taken to hospital after attack by burglars in the middle of the night ”. Feedback on “Man taken to hospital after attack by burglars in the middle of the night ”.